OH MY. The words cannot describe what I’m feeling right now. 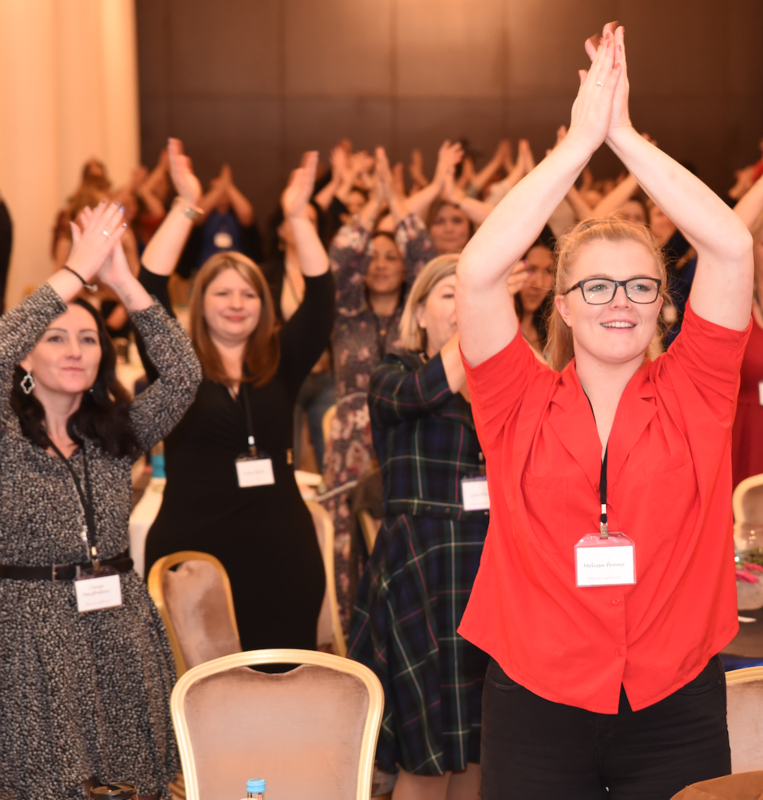 You never know what putting together 100 women with the same purpose in one room can do – but oh.my.goodness. This year’s Extraordinary Live event surpassed even my own expectations – and they were huge to start with! Tears are flowing down my face. 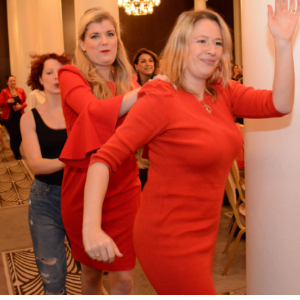 I am not sure if it’s from the expansion hangover or the enormity of what we created together at the launch of Energetic Selling & Marketing book and then the Extraordinary Live event over the weekend, or both. Either way, I wanted to write this email to you to take you back to that training room for a moment, for it was nothing short of EXTRAORDINARY. The Waldorf Astoria, in Central London, who hosted both the book launch and Extraordinary Live event, bloody delivered! 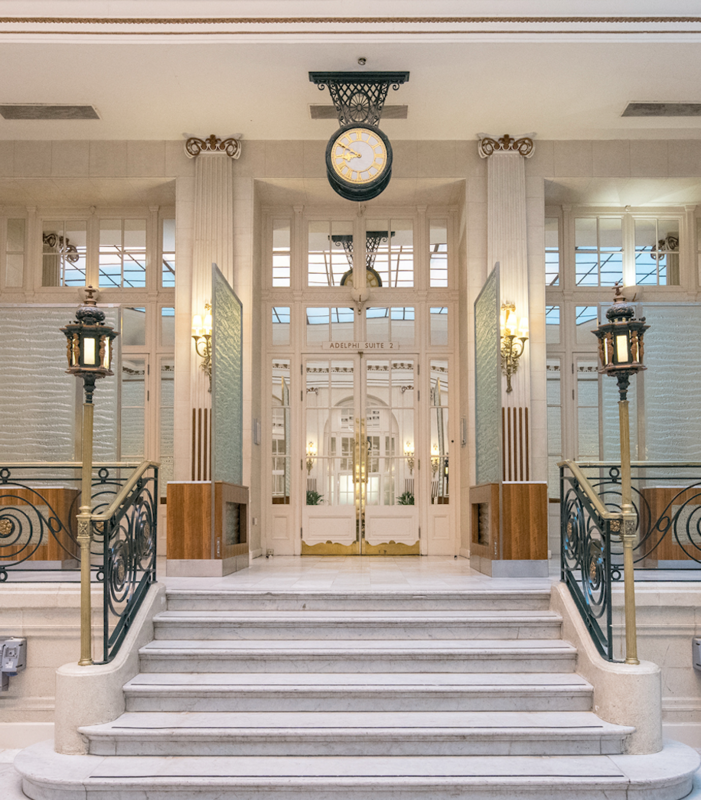 Five-star hotel with historic features (where the first Titanic movie was filmed) delicious food, attentive staff… it was a perfect environment for this life-changing journey of learning and expansion. 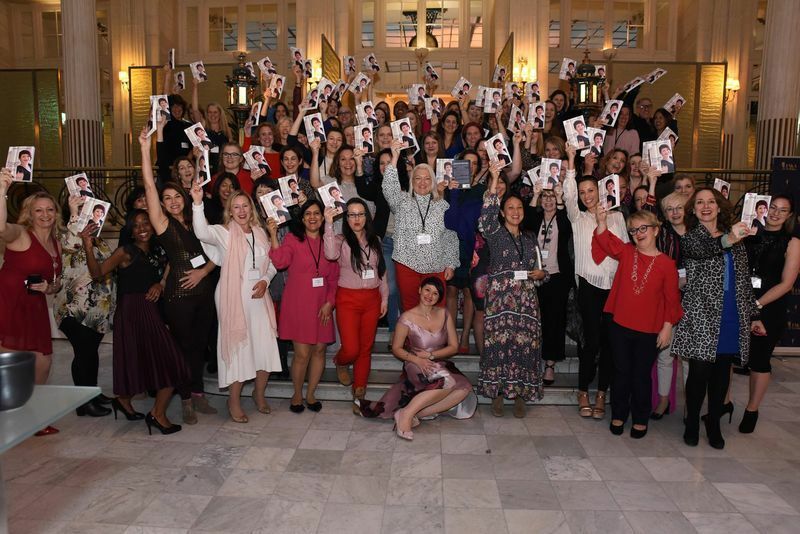 One of the ladies wrote, “A room of 100 women and yet it felt like an intimate group of women entrepreneurs who support each other no matter what.” And how right she was! Yes, this might have been a “BIG” event but what was far bigger was the collective intention for mutual growth. As such, networking during this event was brought to a whole new level. The women walked out with many valuable business contacts but most importantly, friends for life. I loved guiding these women to align themselves with their next extraordinary level of soul clients, offerings, and life. 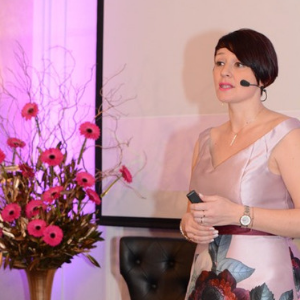 We also had the gorgeous Sarah Ann Negus helping them to activate their next level of business potential. That plus the crazy high energy of the entire event? Created some badass manifesting! So far I’ve heard about a manifested house, the closing of clients at five times the normal fee and countless shares of ‘ahas’ and breakthroughs. Keep the great work and putting yourself out there (as the new you) going – this is why we put the event on! Yes, there were some tears. These tears were a release of stored up energy… energy of the ‘old’, energy of ‘thinking small.’ NO MORE! Lots and lots of it. And..
Lots and lots. Our MC Lovelda Vincenzi knows how to get the room ready for intensive training sessions. Have a look. 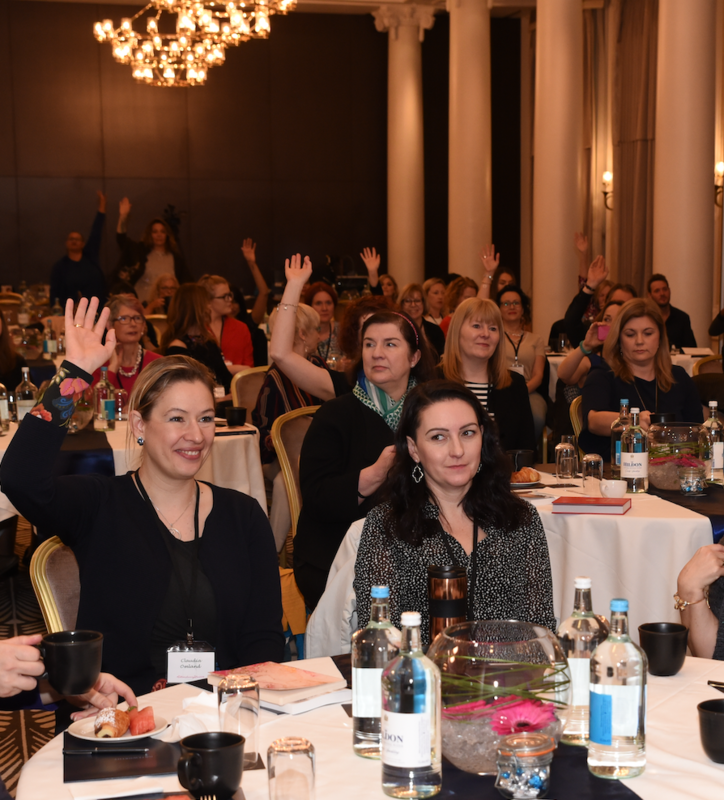 world-class speakers (Penny Power OBE, Sarah Ann Negus, Elena Herdieckerhoff, Andrew Eggelton, Bushra Azhar, Sashka Hanna-Rappl) helped me to deliver heaps. And oh yeah, there were segments for group coaching, Q&As and strategy planning – so no stone went unturned when it came to the ‘how’ of phenomenal business growth. We celebrated some of my gorgeous clients who created quantum leaps in their businesses last year (first 10K, 20K months and launches, as well as reaching six figures, multiple six figures, 600K and 1 million revenues). Another beautiful thing? There were many ‘competitors’ in the room. Freely sharing with each other ideas for success and growth. Embracing each other and each other’s growth. The #ExtraordinaryLive journey was sealed by drummers. I cannot quite describe what was happening in the room then. It was rather a magical moment. The moment when women moved from fear to love and stepped into their Extraordinary. Phew, not much!! 🙂 We packed all of this into one incredible, extraordinary weekend. So yes, this is us!! And hell yes, we ARE doing this again!! YES! Of course, it is our responsibility to build on what we created and continue to grow. Here are the three main ways that I can support you in this so you can be the one who shares her huge wins and inspires other women next year!! 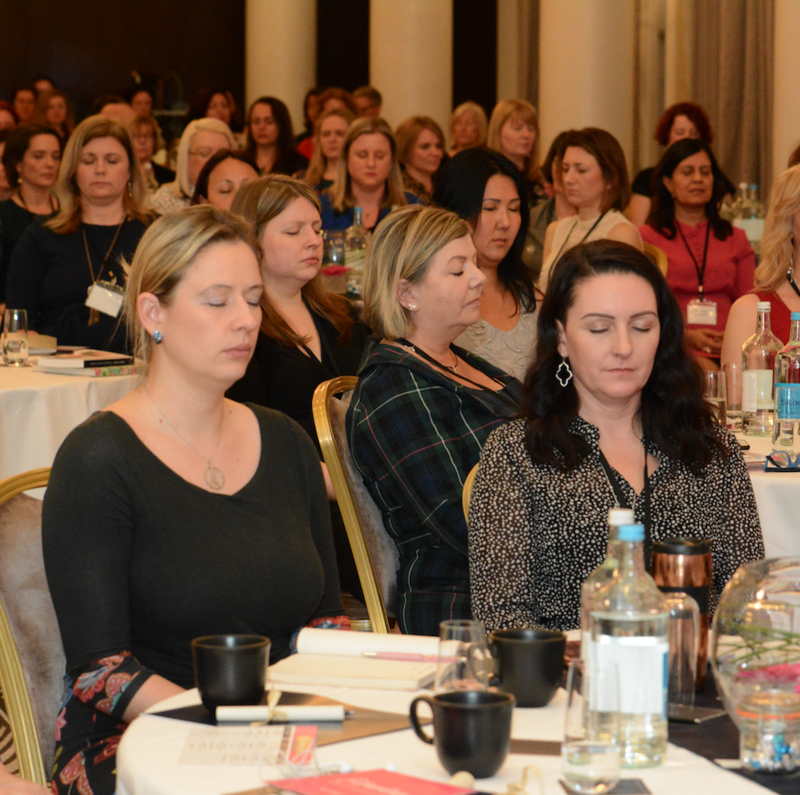 My signature program and powerful group coaching experience for women who need to build strong business foundations (business structures + ‘Fully Booked’ mindset) in order to turn their passion for helping others into a steady 20K+ a month business that feeds your soul and bank account in an equal measure. 1. Personal Mastery – this training, even though very comprehensive in training content – is a journey of self-discovery, learning and growth. It is practically impossible to walk out of this program as the same version of yourself. Instead, using powerful NLP and Time Line Therapy™ techniques, you will release inner blocks and ways of thinking that might be sabotaging you from achieving your boldest goals. You’ll develop unwavering self-belief and equip yourself with a set of tools that will help you deal with the challenges entrepreneurial life has to offer. 2. Coaching Mastery – you will master some of the hottest coaching tools on the planet so you can create rapid and long-lasting transformations in your clients. 3. Communication Mastery – you’ll master the conscious use of language and how to use it to communicate with your clients so they ‘get it’. 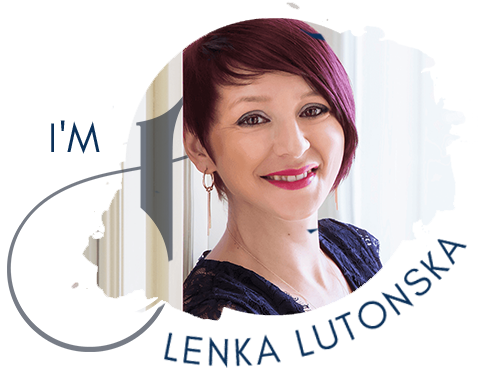 Think coaching, marketing, sales, personal relationships – NLP will totally transform the way you communicate and, as such, you’ll get far better results from your communication. 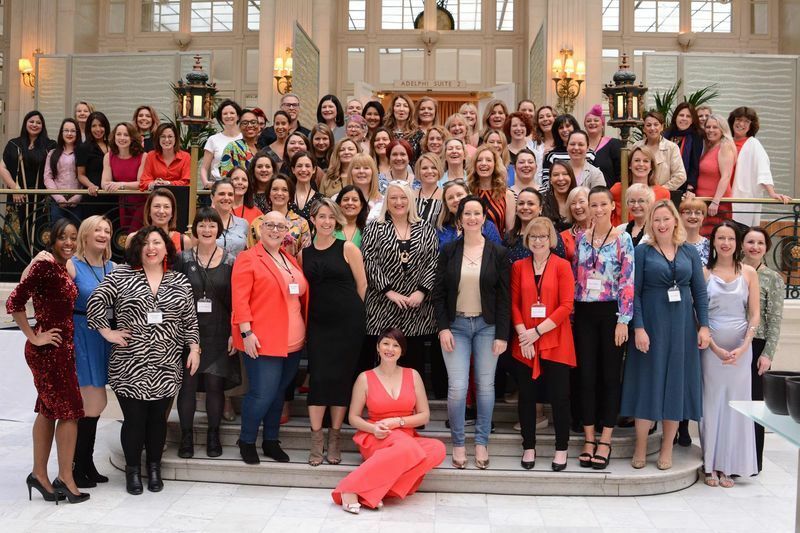 An intimate expansion experience for 12 special women to scale your business to multiple-six-figures and beyond, using a potent mix of strategy and energy work. During this 9 month experience, I’ll be your coach and guide to your extraordinary growth. I will lovingly challenge you, hold you as you take your quantum leaps and empower you to create changes in your life and business that will make your business grow fast. 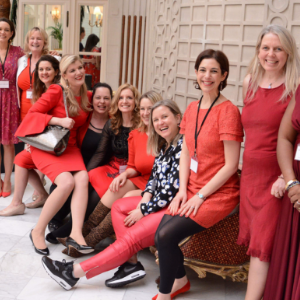 This, plus expert training from people that I admire, plus a community of your mastermind sisters, plus an unforgettable Mastermind Retreat in South Africa! Want to talk about any of these powerful programs? Not sure which one to take or whether it is a perfect match for you? Simply book a complimentary connection call here. With all my love and here is to your EXTRAORDINARY success.